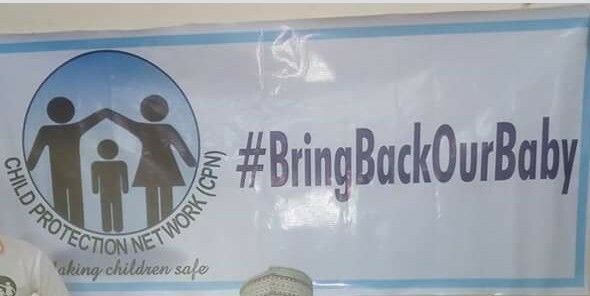 KADUNA, NORTHWEST NIGERIA – As the search for a baby of deaf parents who was stolen at a Kaduna general hospital continues, some concerned Civil Society Organizations (CSOs) has placed N200,000 bounty to hasten the recovery of the baby. Gobroadsheet reports that, a woman had visited the deaf parents shortly after the C-section at the hospital on the 10th of January, posed like a relative and even settled the hospital bill before she disappeared with the child. Her smart approach was devoid of any suspicion by the medical workers that were on duty when the incident happened. But all hope is not lost as Kaduna State Police Command through its Spokesman, ASP Mukhtar Aliyu hinted that, the command is tracking the suspect for possible recovery. Meanwhile some CSOs have joined people living with disability to stage a peaceful protest earlier in the day in solidarity with the poor parents of the stolen baby. Keep in touch for more update on this report.